Some people have the power to change the world. It could be their talent or sheer determination, but these leaders rose above the rest and made a difference to the world. Their contributions have impacted our lives greatly. Stories of their success are legendary. 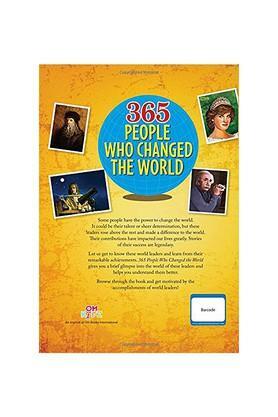 Let us get to know these world leaders and learn from their remarkable achievements. 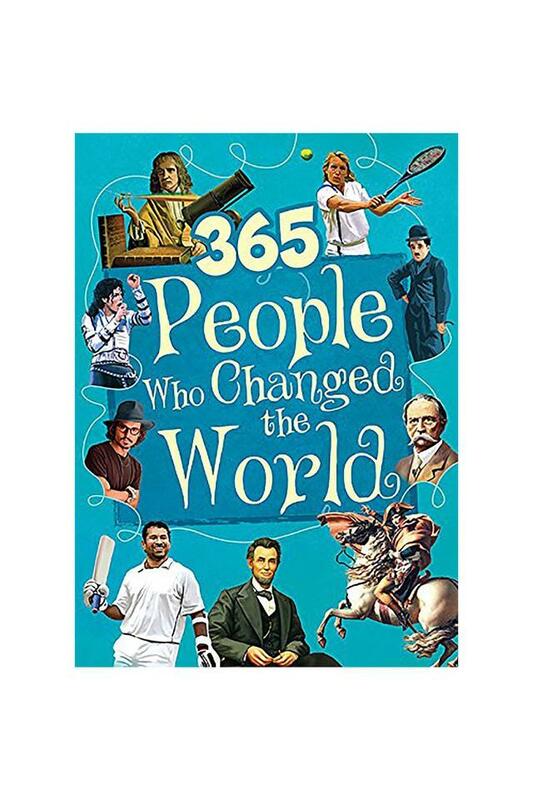 365 People Who Changed the World gives you a brief glimpse into the world of these leaders and helps you understand them better. Browse through the book and get motivated by the accomplishments of world leaders!